Vitaliy Autin of Autin Photography will be our event photographer this year! 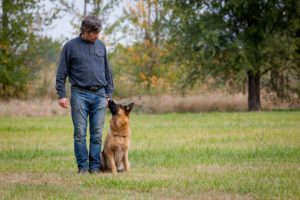 Vitaliy is a Dog Sport photographer in Boise, Idaho. 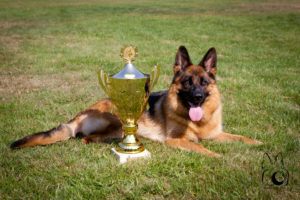 He specializes in photography of German Shepherd Dog shows and competitions in the USA. 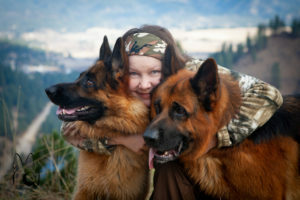 He is the 2010 winner of the Professional Photographers of Idaho Competition in portrait group category. We are very excited to have Vitaliy and his wife Elena assisting him this year! Vitaliy’s son, Igor Autin, will be our event videographer this year! We are very excited to welcome Igor as well!